Gary Michaels offers fine men’s clothing from brands such as Joseph Aboud, S.Cohen, Calvin Klein, Tommy Bahama, Cutter & Buck, St. Croix, Enro & more! We offer personalized service that’s second to none. 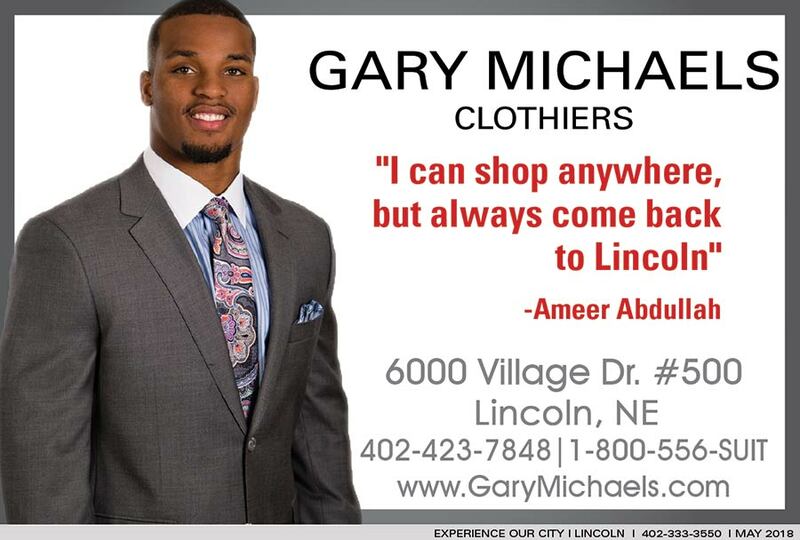 Gary Michaels offers exceptional service and quality garments for men.